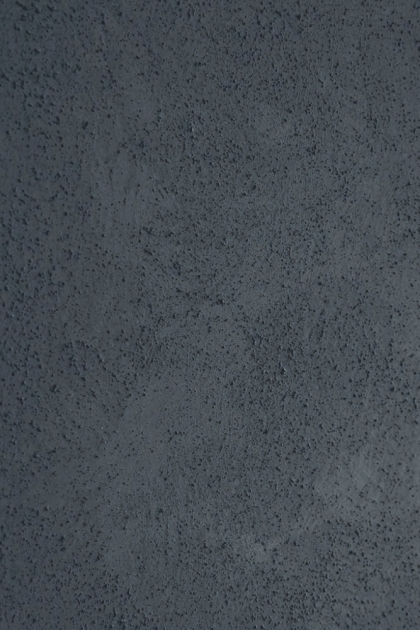 A gorgeous concrete effect wall paint the Craig & Rose Artisan Concrete Effect Paint â€“ Dark Onyx will add a natural, industrial vibe to your home dÃ©cor. Perfect for open spaces such as open plan kitchens and for cosy areas such as the living room and bedroom, the Dark Onyx Concrete Effect wall paint act as a chic backdrop for just about any dÃ©cor style. 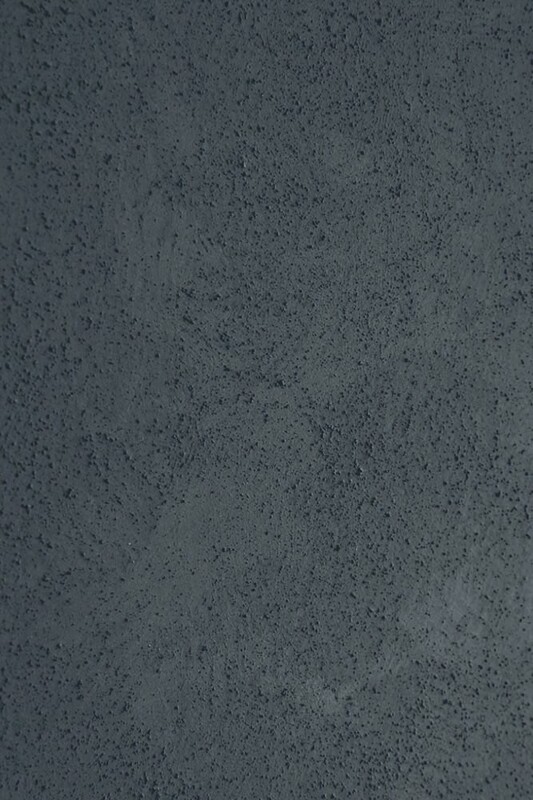 Colour: Concrete Effect Paint - Dark Onyx. For interior use only and not suitable for high wear situations, wet areas or absorbent surfaces. 2.The Eggshell finish is for interior walls, wood and furniture. Not quite matt, not quite glossy, the eggshell finish falls between the two, lending walls a soft, more subtle than satin sheen for a look that will last.